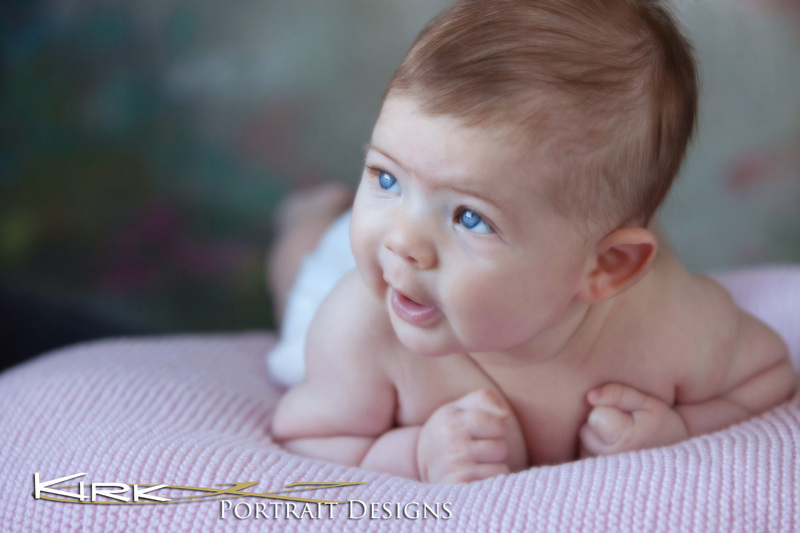 The joy that we have in photographing babies, those wonderful little creatures that enter our lives, is one of the great gifts we receive as photographers. Thank you Ingrid for being such a joy to play with yesterday! 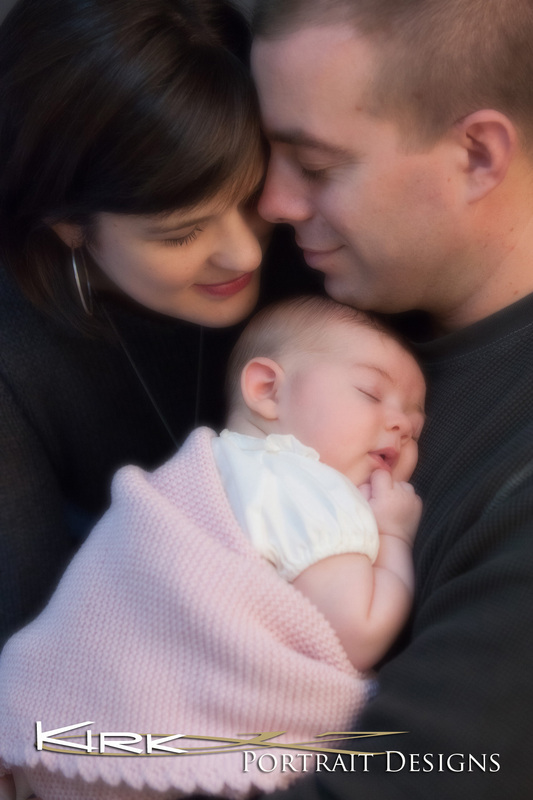 The emotions that are shared with a session of new parents bring back so many memories from the days when we were new parents, attentive to every movement, gasp and giggle. Every day brought excitement as to what new discovery our new baby would find. Today is the 24th birthday of my daughter Alexandra, I remember that first year as if it were yesterday. 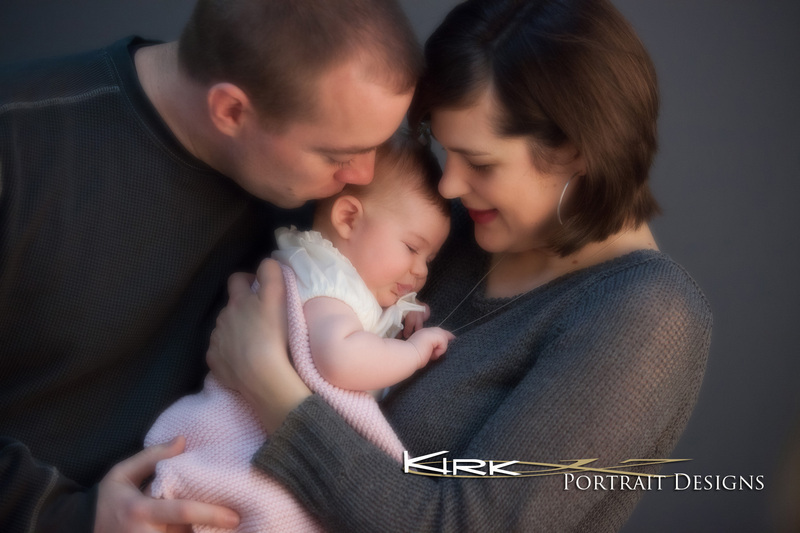 Thanks Zach and Jen for celebrating your joy with us through portraiture! Can’t wait to she how much she has grown for her 6 month session!